What I have to say is based on my personal experience as someone who was suddenly widowed at an age society considers “young. Personal experience is life’s best teacher. See you Monday. Have a safe and wonderful weekend. 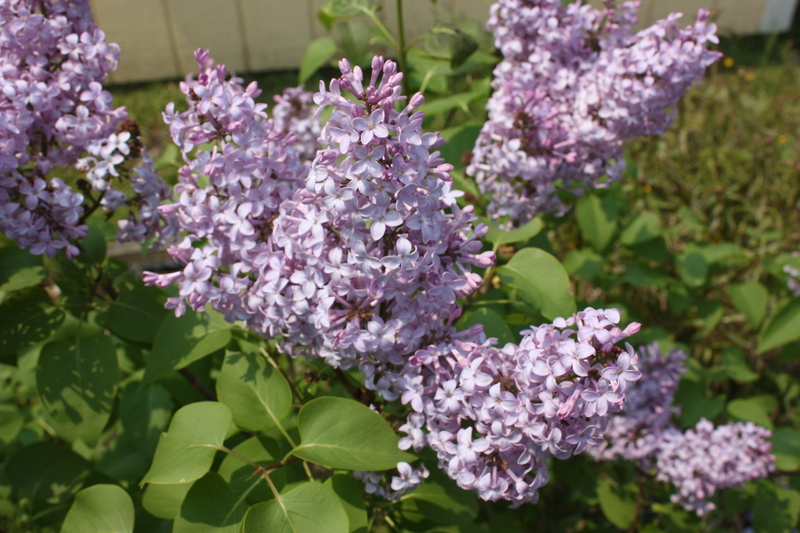 "Lilacs From Me To You"